Julia & Josh had been together for 10 years before their wedding day, and actually met and lived in Israel before returning home to the US. 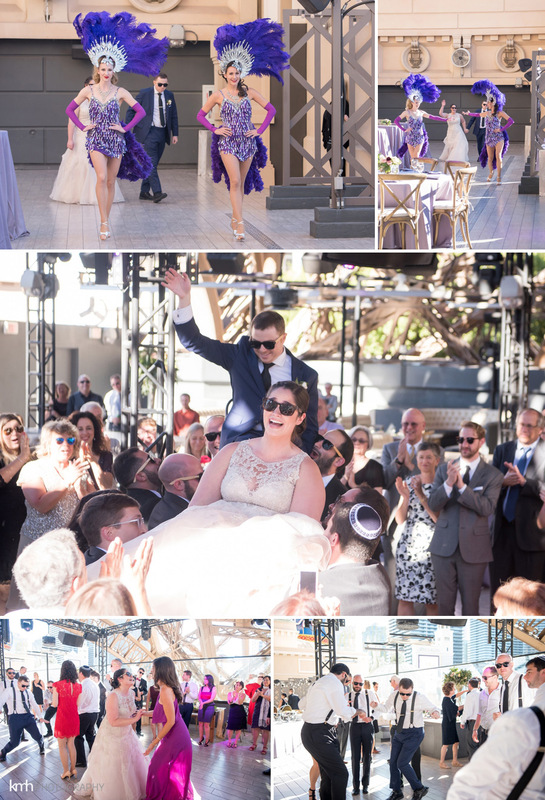 They chose their hometown of Las Vegas for their wedding, and knew they wanted an ultra fun, yet glamorous vibe. 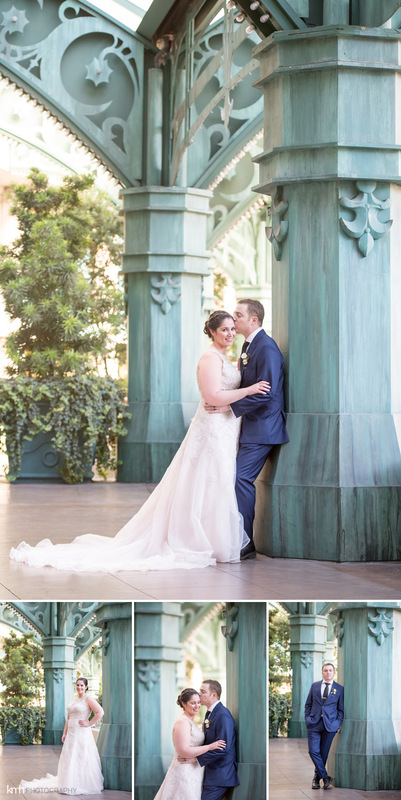 With the help of Tara from Scheme Events, the couple chose Chateau Nightclub at Paris Las Vegas – the perfect mix of party and elegance to give their guests an amazing experience. After getting ready in separate rooms on the property, we did a beautiful, sentimental first look out by the luxurious pool deck.  The area has ivy growing up the walls – the perfect backdrop for elegant bridal party and family portraits. 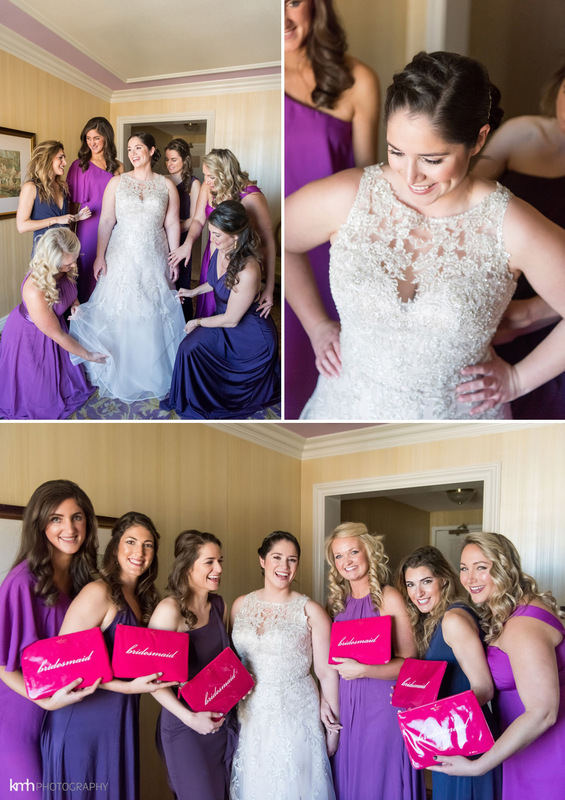 Julia had an absolutely gorgeous purple and cream bouquet with lilac silk ribbon to complete her look. 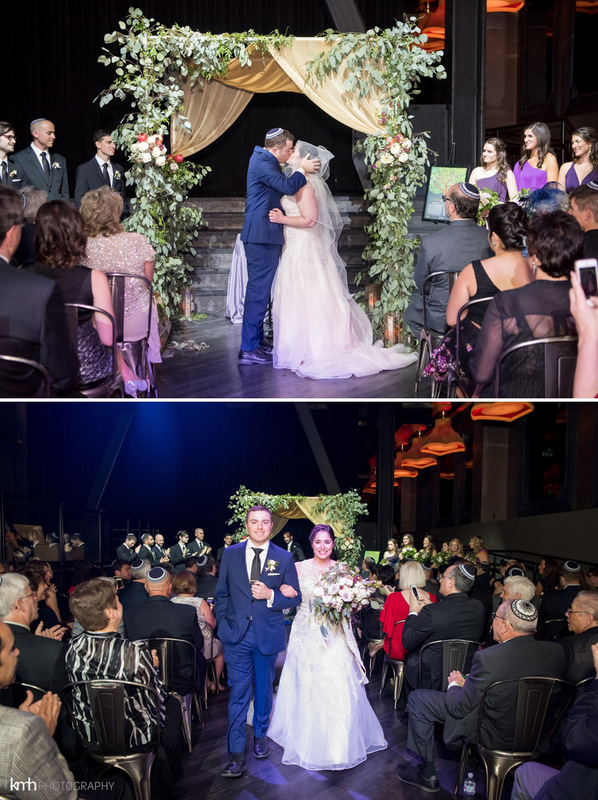 The ketubah signing and ceremony took place on the nightclub floor with a romantic chuppah adorned with roses and pomegranates. 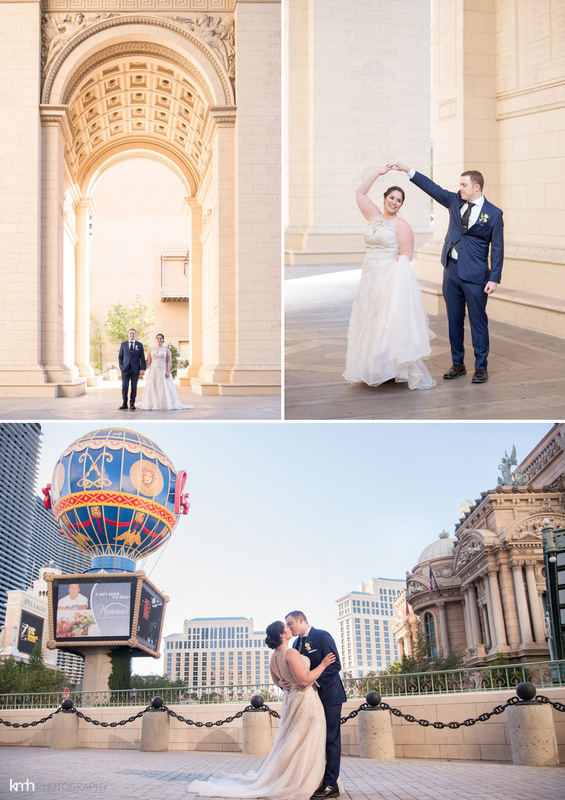 After the ceremony, I took the couple to the front of the Paris to get some portraits with the property’s beautiful French inspired architecture as well as the quintessential Vegas backdrop. As guests headed upstairs to join the cocktail hour, they were surprised with showgirls to greet them! The rooftop is right beneath the iconic Eiffel Tower and was decorated in shades of lilac, plum, cream, and blush. There’s a view of Las Vegas Boulevard and the Bellagio fountains directly across the street — you simply can’t get a more Vegas experience from any other rooftop on the Strip. Guests were seated at a mix of tables and booths as Julia and Josh arrived and were led into the reception by the showgirls. The started off the party with an intimate first dance (wearing their matching, engraved wayfarer shades), followed by a super energetic hora. The rest of the night was a mix of joy, a few happy tears, high energy dancing and laughter. 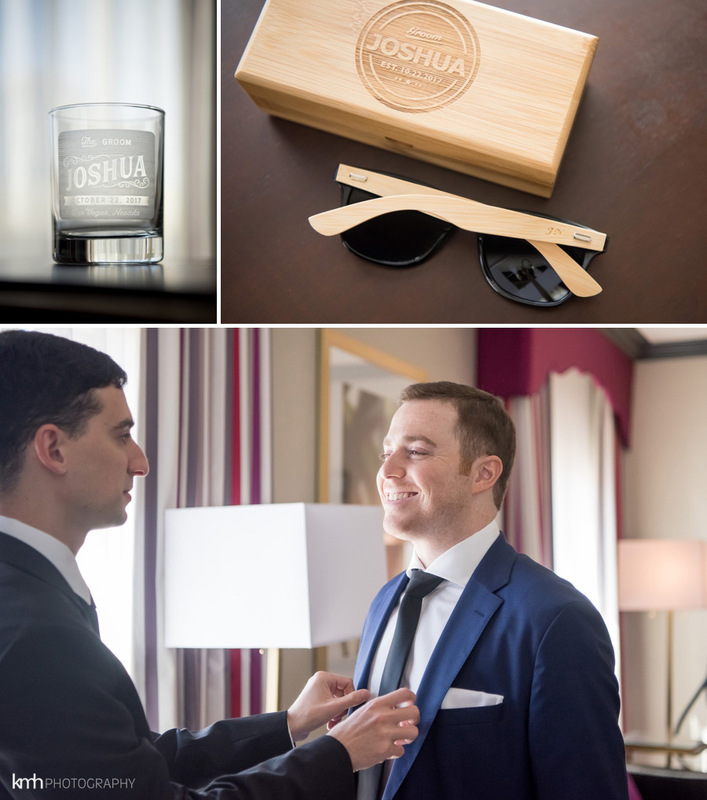 Julia & Josh truly had the classic Vegas Strip wedding with all the glitz and glam, but none of the cheese. 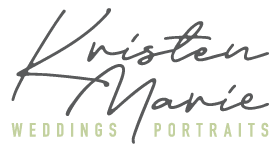 Their elegant, lively, romantic wedding was one for the books and I’m so happy to have been part of their big day!